DF2-CR-550CS-PADS (Elbow Pads – sold separately). Pair with the DRIFIRE®/Crye Precision™ Combat Pant for entire ensemble. Made with DRIFIRE’s proprietary FORTREX™ 5.5 oz. fabric. Powered by drirelease® technology: inherent and permanent flame resistance, moisture management, and odor control. Designed in partnership with Crye Precision™. Two pockets for internal, removable elbow pads. 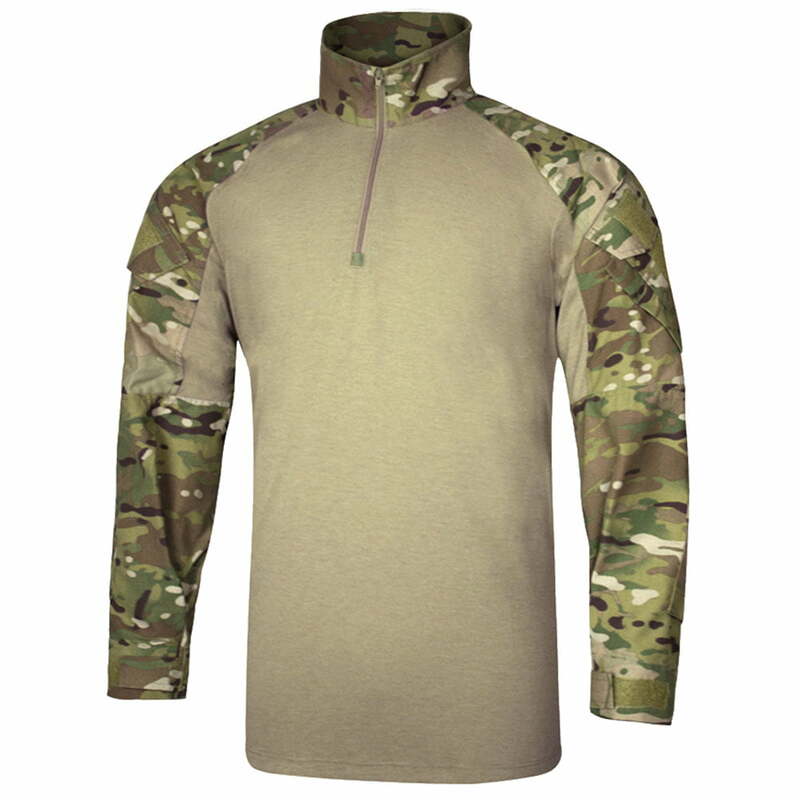 Note : This shirt is currently used by MARSOC teams (US Marine Corps Special Forces) in NATO Woodland M81 and Marpat variation (Desert/Woodland), Navy Seals in AOR1 and AOR2 and also by some US Army Special Forces groups in Multicam color.